Last month my mom had her birthday but at that time I was unable to gift her a birthday present as I want to give unique and good gift to her. 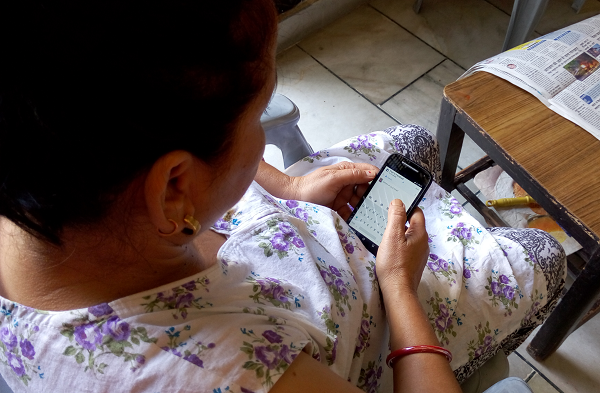 It was almost a month but I couldn’t find a perfect gift for her, than one day suddenly my mom asked me about WhatsApp and Facebook, like how to use, how to get started with and some more. I told her a bit about it on my laptop but it was a bit difficult for my mom as she has very less knowledge about laptop. 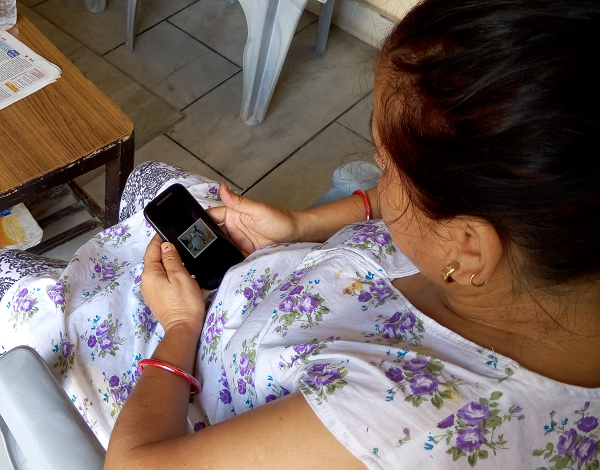 Then I thought why dont I gift her a smartphone as from a long period of time she is using an old feature phone which has only basic functions like calling, messages and basic internet browsing, so I decided to gift her a smartphone so that she can be online and keep herself updated with this fast moving world. So gift was decided, but I have to decide which phone I need to gift her, after some searching, I decided to gift her all new Motorola Moto E. I had reviewed this device in past and used it for a month and I was very much satisfied with it. Now let me tell you why I gifted her only this phone. As we all know over the time Android phone gets slower and you have to kill the background apps which you are not using to get most of the juice of your device but as its gonna be my mom’s first smartphone so she has no idea about killing apps and so on, as Motorola Moto E (2015) is powered by Qualcomm Snapdragon 200 clocked at 1.2Ghz which supply enough power to the device. Nowadays you will find lots of smartphone comes with customized UI in which manufacturer put plenty of bloatwares and heavily customized UI, which ultimately lost the original flavor of Android. And those extra bloatware’s make user confuse and occupy your system’s space. But Moto E (2015) comes with simple Android 5 Lollipop out of the box and there are no bloatware on it apart from few Motorola app which helps you to transfer contacts and images from your old phone, no matter which phone you were using, it can migrate your data from old device to it. In my case my mom was using S40 powered device and by using Motorola Migrate I was able to transfer all her contacts from old device to Moto E (2015). When I am selecting device for my mom I decided not to gift a big device as she might not be able to handle big device but at the same time I have to make sure it should not be small as well as in that she also wont be able to handle it and tap on proper option. Motorola Moto E (2015) comes with 4.5 inch with 540 x 960 pixels resolution, screen is sharp and crisp, it is also protected with Corning Gorilla Glass 3, its a nice feature as my mom might use this phone roughly which might put scratches on screen but this gorilla glass will take care of scratches. This new Moto E (2015) supports fancy interchangeable bands which you can change as per your needs, you wont believe my mom has ordered 4 bands after using this Moto E and she put matching band on Moto E which matches with her dress. As it was my mom’s first smartphone so I was not sure whether she will love it or not so I decided to give a affordable device instead of high end device which packs with features which will be useless as my mom will never use those features. 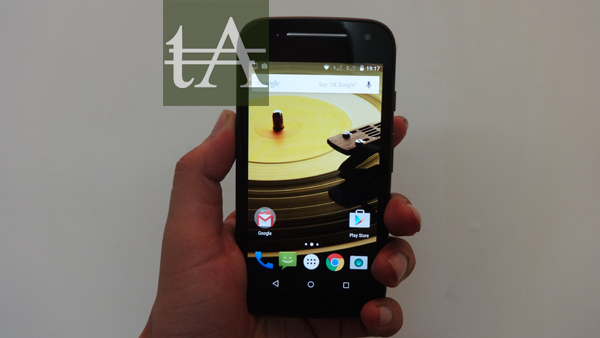 Motorola Moto E (2015) comes for only Rs. 6,999/-. My mom is using this device from a week and now she is happy with this device as her first smartphone, when she first started using Moto E she was hesitating but after a week she is enjoying, now she is sending WhatsApp, using Facebook and lot more. Few times she had made Skype calls also. Ultimately it has increased my work also as now every other day she ask me about this and that but I am loving it too, now she is trying new thing on it, my sister has told her about selfie and as Moto E also has front camera which my mom is using to take selfies. My mom is learning new things with Moto E which is good for her. As its a compact device which means my mom can easily hold in hand and use it without any issue. 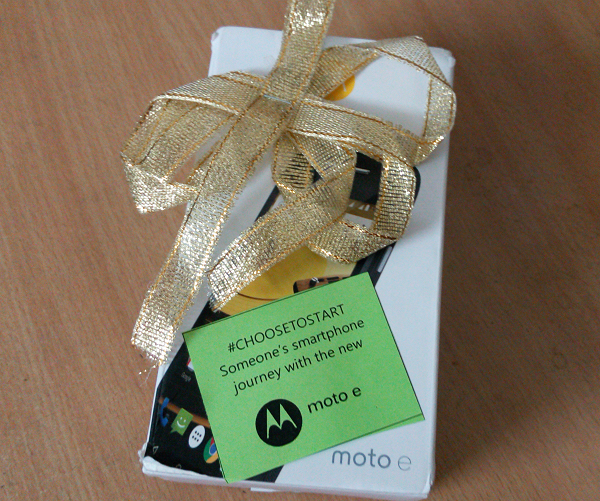 Overall now I think it was a nice decision for me to gift my mom a Motorola Moto E (2015).